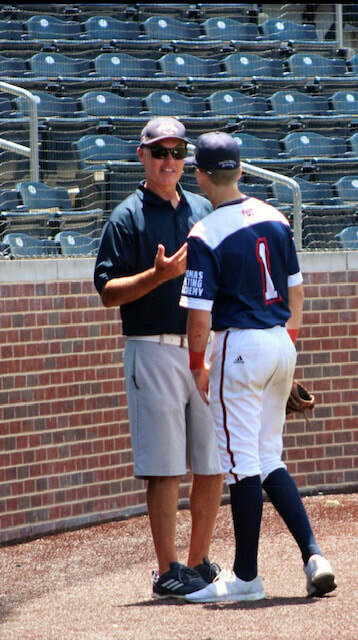 A native East Texan, Phillip graduated from Hooks High School in 1987, Dallas Baptist University in 1993 and played baseball in the Florida Marlins organization. 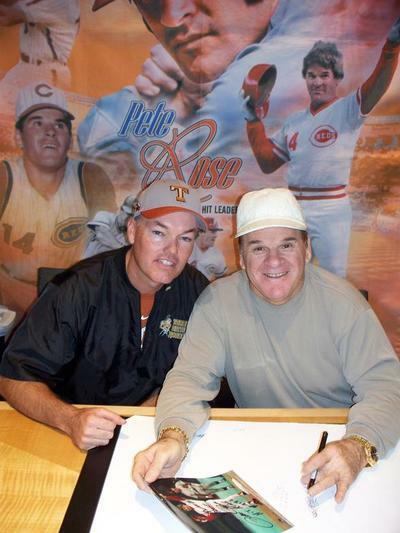 He has received training from some of the best in Major League Baseball. 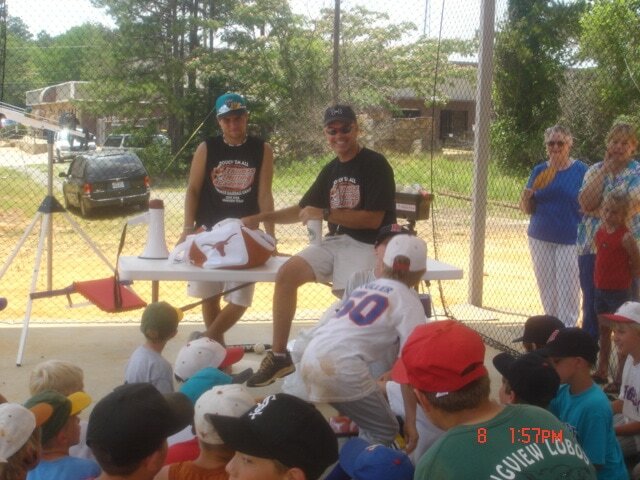 Having played and learned with the Marlins and visiting with former Texas Rangers hitting instructor Rudy Jaramillo, Phillip enthusiastically shares his experience and knowledge with youth players throughout East Texas. 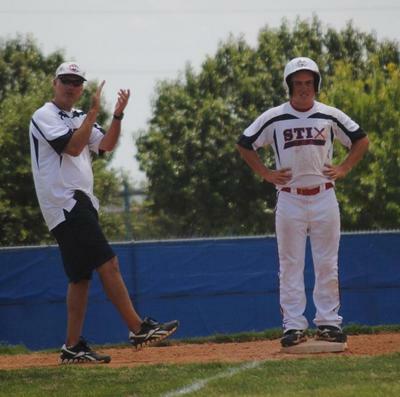 Phillip has lived in Longview since 1997, offering private hitting and fielding lessons for over 20 years. He is also a partner with Pineywoods Baseball, a local organization helping bring USSSA tournament baseball to Longview and Greenville Texas. Go to www.pineywoodsbaseball.com to see the tournament schedule and sign your team up. 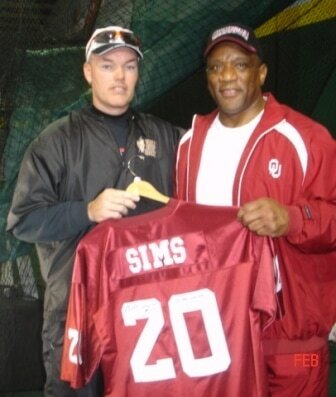 Phillip had the pleasure of coaching a team of High School Players in a tour of Italy in the summer of 2013. You can check out photos of this great trip in our events page. 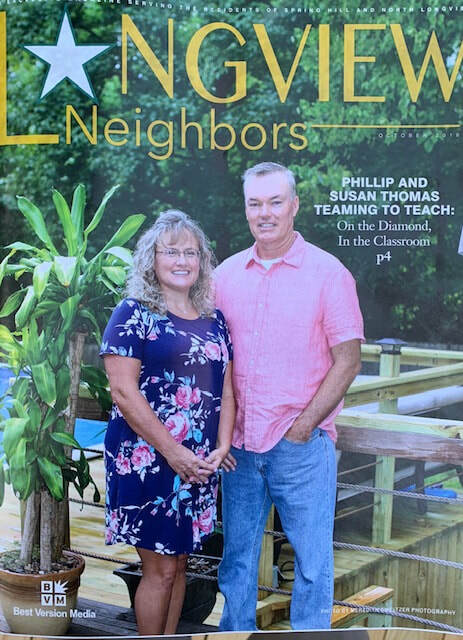 Phillip and his wife Susan have been married over 25 years and and have three children: Trevor, Bryton and Kensington. 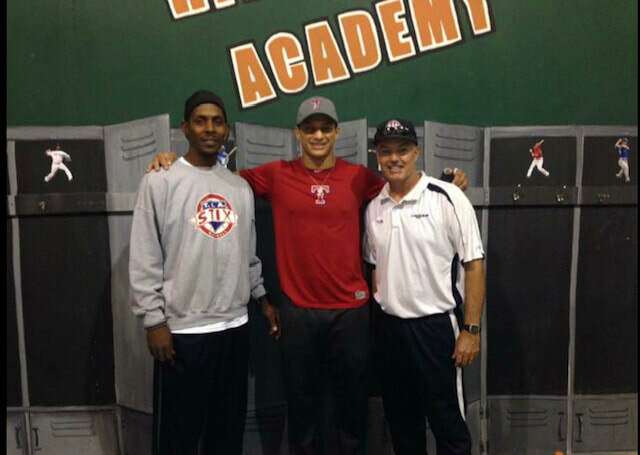 ​Patrick Mahomes, a former professional baseball pitcher, handles pitching coach duties for Thomas Hitting Academy. Pat was born in Bryan, TX, and attended Lindale High School, where he played varsity baseball for the Lindale Eagles from 1984-88. 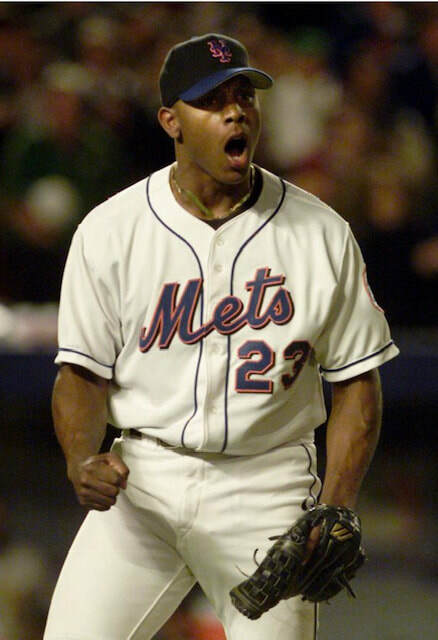 He was drafted by the Twins in the 6th round of the 1988 Major League Baseball Draft. 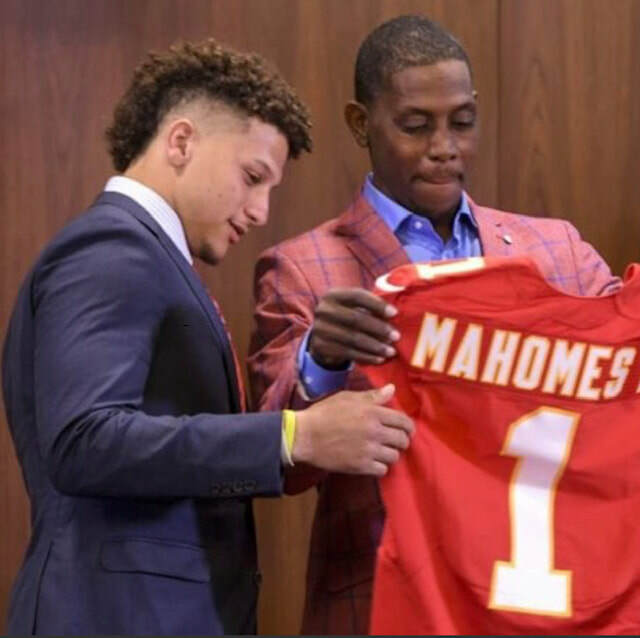 Mahomes began his professional career with the Elizabethton Twins in 1988 as a starting pitcher. Over the next few years, he worked his way up through the Twins farm system, reaching Triple-A in 1991 with the Portland Beavers. 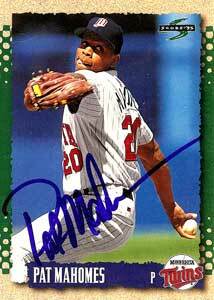 Mahomes made his major league debut with the Twins in 1992. He made the team out of spring training, and started the sixth game of the season on April 12 against the Texas Rangers, pitching six innings. He was not involved in the decision. He notched his first major league win in his next start on April 21 against the Seattle Mariners.